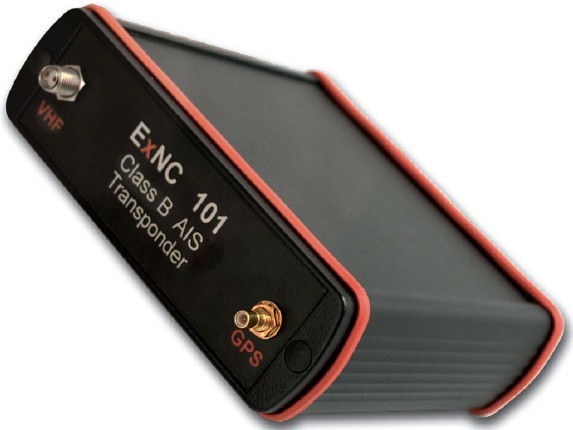 the ExNC 101 Class B AIS Transponder, Austria is designed, first of all, to increase safety at sea, for identifying and locating vessels, showing its position, speed, course. 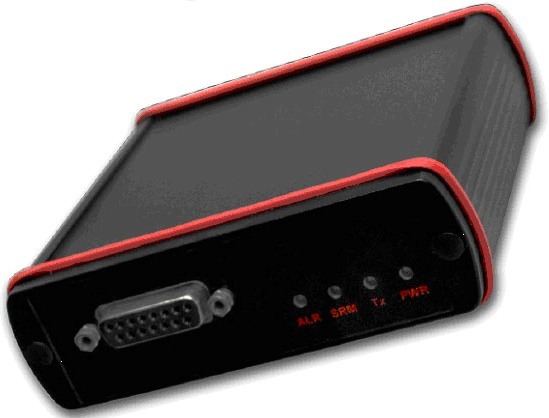 - IEC 60945; IEC 61108. Nauticast's new Graphical User Interface of the Nauticast™ UAIS not only offers an alphanumerical, as well as a radar view, but also has it inbuilt "Fairway view" option. This three dimensional representation of the surrounding traffic scenario is a completely unique way of capturing and representing vessel data. The Radarview gives a radar-like overview of the traffic scenario surrounding your ship. The innovative Fairway View gives you a three-dimensional picture of a certain adjustable traffic-area. 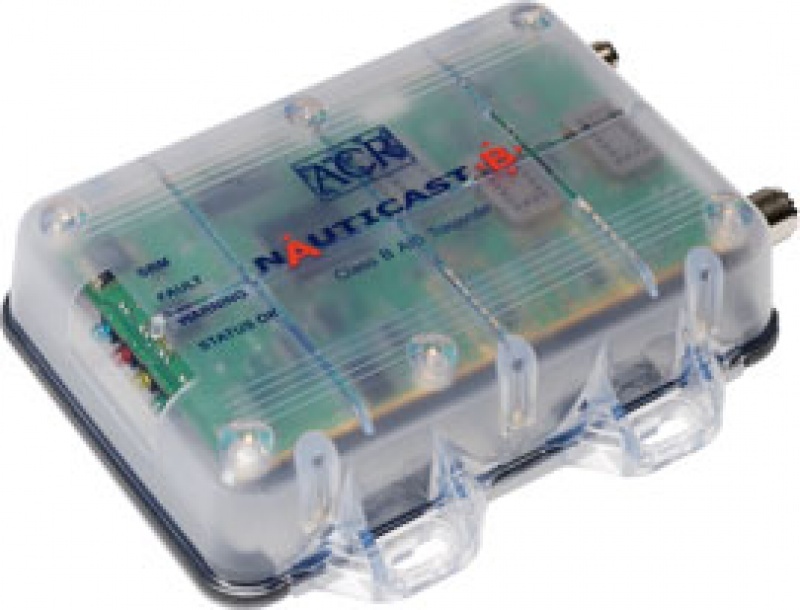 The Nauticast-B transponder is a plug and play AIS solution. Enjoy the benefits of the AIS system knowing larger commercial vessels are aware of your position increasing your personal safety while navigating at sea. 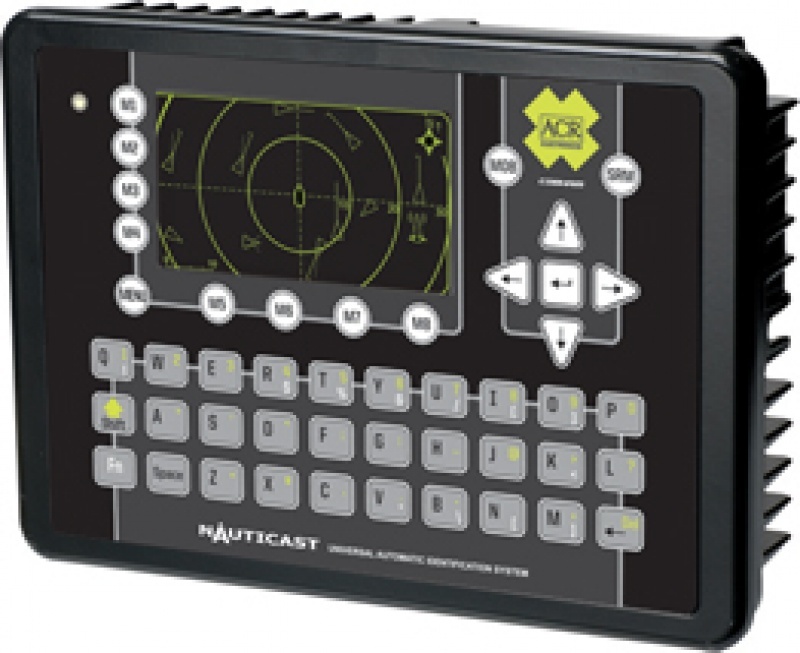 Unlike receive only AIS devices which do not transmit vessel information to surrounding traffic, the Nauticast-B system allows you to virtually participate in neighboring vessels maneuvering activities for collision avoidance. Announce your identity, position, speed and course over ground to oncoming traffic allows for increased security that you will be seen in low visibility conditions. Avoid not being seen because of extreme weather conditions or busy vessel traffic environments. Generate a safety distress message to surrounding AIS equipment, including vessels, base-stations, and possibly SAR teams. All in all, it is a horizon expanding experience; especially in combination with an electronic chart system. Programming of boat data is required, including MMSI number, registered name, call sign (if available), boat size, type and GPS antenna mounting location. The FCC prohibits any person from knowingly entering an incorrect MMSI or other static data in a Class B AIS device - Section 31 FCC 08-208. The FCC requires that the static data, including MMSI, be entered by sellers and professional installers of Class B AIS devices, not the end user - Section 31 FCC 08-208.